Toronto, Canada – Today, leading video game publisher Lighthouse Interactive and social platform for gamers Raptr Inc., announced a new partnership that will connect fans of Lighthouse Interactive’s games from across the world via Raptr by bundling Raptr within their games. themed backgrounds from their favorite game. Lighthouse Interactive’s fantasy-based MMORTS Dawn of Fantasy (PC) and real-time strategy game East India Company (PC) are among the titles that will come bundled with the Raptr application. Both of these high caliber games for Windows® will be releasing in Q1 2009. Lighthouse Interactive has published over 30 games worldwide since the company was formed in 2005. 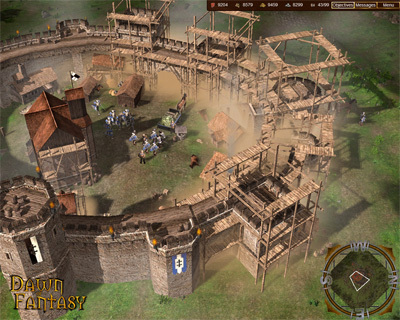 September 19, 2008 (Toronto, CANADA): DreamCatcher Games, a leading publisher and distributor of interactive entertainment software, today announced they have signed one of the most complete World War II games ever, War Leaders: Clash of Nations for Windows® for release in North America in October, 2008 for a suggested retail price of $39.99USD. 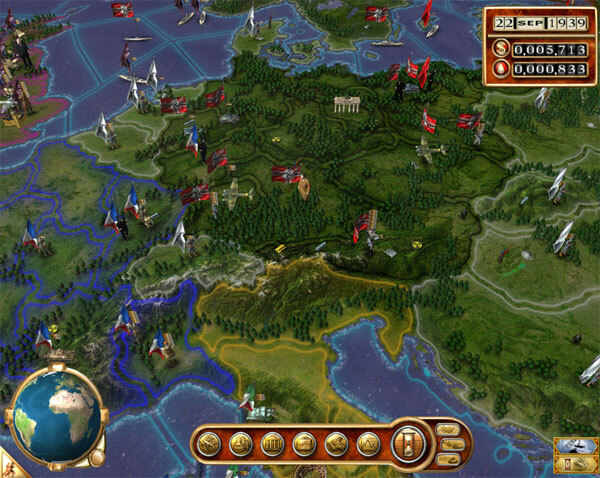 War Leaders: Clash of Nations, developed by Enigma Software is a unique combination of turn-based global management and Real-Time Strategy (RTS) where players will assume the role of one of the seven most important characters of WWII and be granted the power to control and manage all the main aspects of a massive war effort. Toronto, Canada – September 9, 2008 – Today leading publisher Lighthouse Interactive, part of SilverBirch Inc.’s (SVB:TSXV) videogame division, and accomplished developer Kerberos Productions announced that A Murder of Crows, the latest expansion to their highly acclaimed 4X space strategy game Sword of the Stars (PC) is now available for Pre-order exclusively at GamersGate.com. Players are required to have either Sword of the Stars: Collector’s Edition or Born of Blood in order to play this new addition to the franchise. While the four civilized races battle back the voracious Zuul and seek advantage over each other, a ghost from the past returns to the galaxy in the form of the manipulative Morrigi. Already known for their dark crow-shaped attack drones and deadly traps, this race once thought long extinct, returns looking for vengeance. 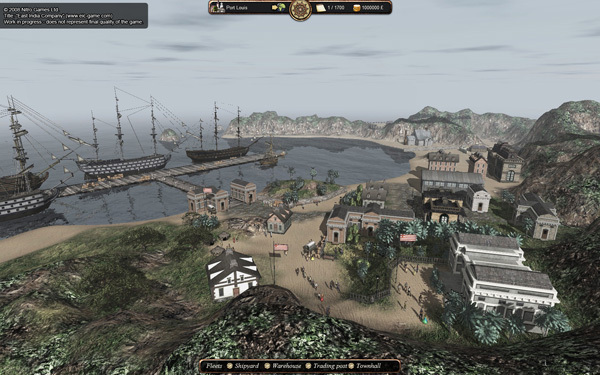 Toronto, Canada – August 27, 2008 –Today leading computer game publisher Lighthouse Interactive, part of SilverBirch Inc.’s video game division, and developer Nitro Games, released six never-before-seen screenshots for East India Company. 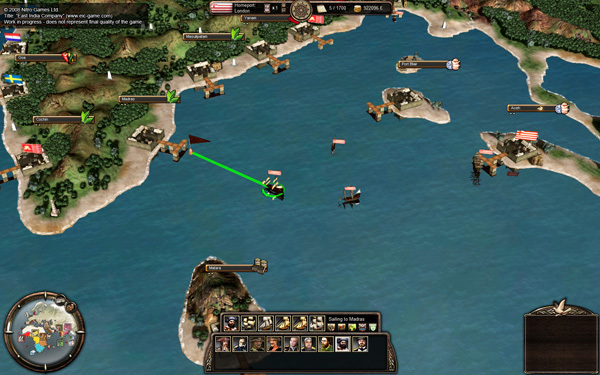 These print quality screenshots highlight the three basic gameplay elements: strategy, combat and trade. 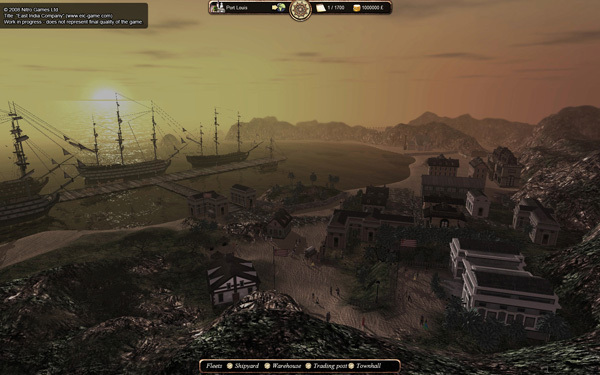 Scheduled to release in Q1 2009, this dynamic real-time strategy war game for Windows® PC is based on the exploits and adventures of the infamous 18th century East India Companies. It challenges players to build the World’s most powerful trading empire as they engage in fierce open sea battles in both single player and multiplayer modes. In East India Company, players will assume the role of Governor Director of one of the East India Companies or other rival companies. There are eight nationalities to choose from: British, Dutch, French, Danish, Portuguese, Swedish, Italian or Spanish – with the goal of bringing new colonies and wealth such as: tea, spices, gold, diamonds and other precious cargo back to Europe, but they must dominate the other rival empires along the way. Wars will be waged and blood will be spilled. Players will also conquer the open sea and explore 40 different cities, towns and villages. Starting modestly, you will build your fleet, establish connections to far away countries, and keep the rivaling nations at bay. Choose from an array of ship classes and types of transport and military vessels: small sloops, schooners, brigantines, frigates and ship-of-the-line. Create different fleets and assign them to specific trading routes. Controlling well situated ports and upgrading them is one key to success. Conflicts and wars are inevitable. When hostile fleets engage each other, the spectacular naval battles are fought at a real-time tactical level. Devastating broadsides are fired with a deafening roar and cannon balls tear through enemy ships and their crew. 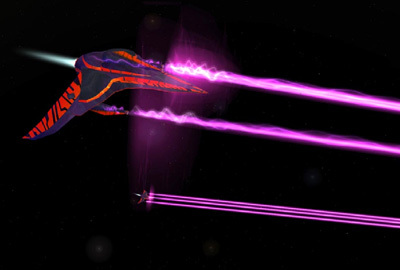 At a tactical level, you have direct command over your ship and give independent orders to each of your other fleets. Fight against the other European powers to create a trading empire that will rule above all others!